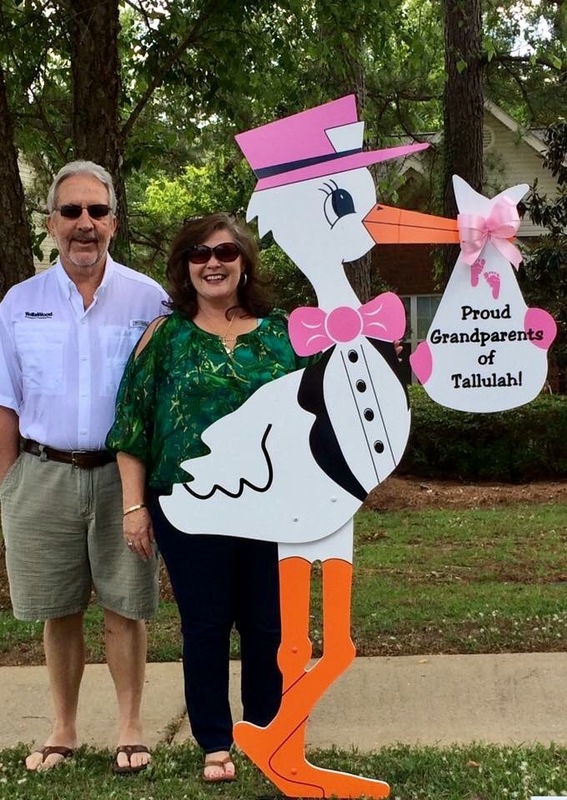 Let your friends and neighbors know that your long-awaited grandchild has arrived! You keep the baby bundle after the rental! Optional: If you ordered a stork for the baby's parents, the cost of your stork is $50, not $75.